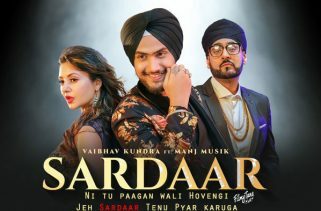 Worldwide Punjabi Lyrics have been written by Manj Musik and Sikander Kahlon. Manj Musik is the Singer and music composer of this upcoming Punjabi song. 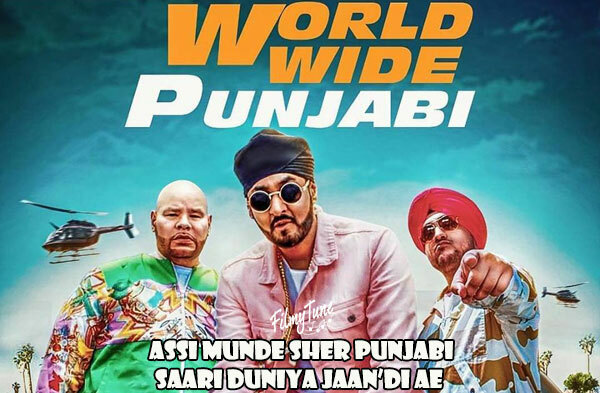 Worldwide Punjabi Song is starring Manj Musik, Fat Joe and Sikander Kahlon. 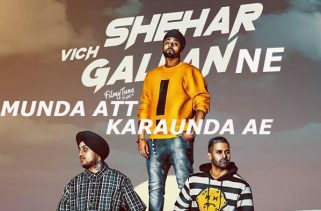 David Zennie is the Video director of this new Punjabi song.